The Port Authority Nootka Jacket Style J792 is available in Sizes: XS-4XL and comes the following colors: Black/Black, Bright Pistachio/Graphite, Cadmium Orange/Graphite, Engine Red/Black, Graphite/Black and Regatta Blue/Navy. A fantastic insulated and waterproof jacket. For Tall sizes click here. 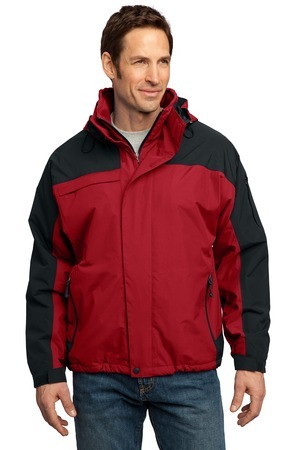 Be the first to review “Port Authority Nootka Jacket Style J792” Click here to cancel reply.